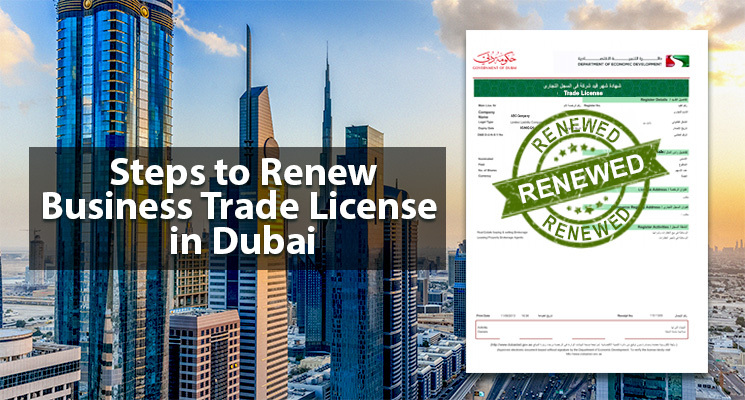 How to choose a business trade license in Dubai? Albert Fernandes wanted to start an online trading business, thus he got himself a portal trading business license in Dubai. Within a year of starting his business, Albert made huge profits and planned to sell his own products through the website. But little did he know that he was not allowed to sell or export items to another country with a portal trade license in Dubai. A portal trade license in Dubai allows you to be a middleman between companies that trade. For you to trade or import and export directly you require a general trading license. Therefore, it is important that you choose the right business trade license in Dubai. A business trade license is nothing but a mandatory requirement for any type of organization. 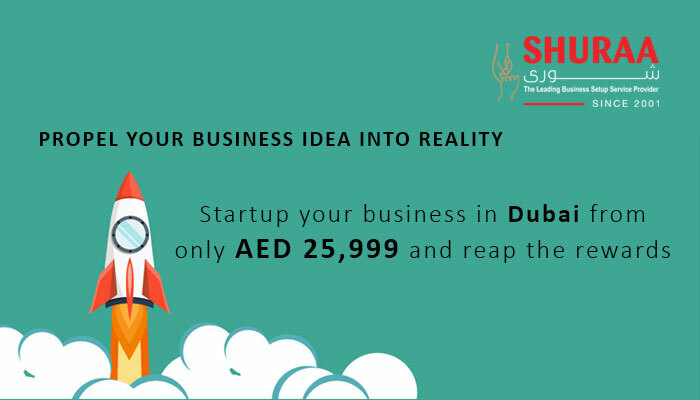 Starting a new business in Dubai involves a lot of steps but choosing the right license is the most important step of all! 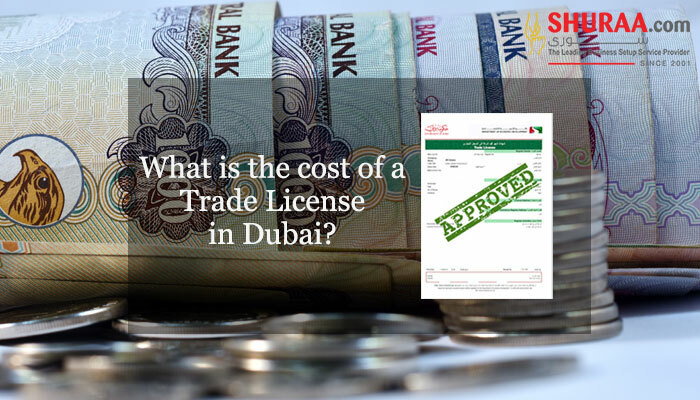 A business trade license in Dubai is basically a legal statement to allow you to operate your business. The Department of Economic Development (DED) is the regulatory authority that manages and delivers business licenses in Dubai. Opting for the right business license in Dubai completely depends on your business activity, the structure of the company and the region you decide to conduct your business. However, before you understand how to choose a business trade license, it is crucial to know the need of having a business license in Dubai and the types of business license available. 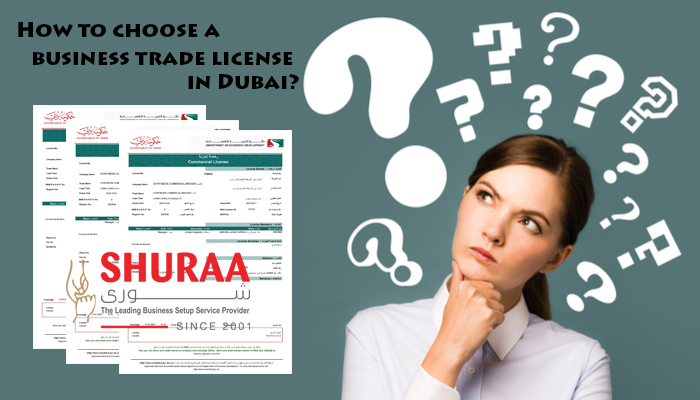 Why do you need a business trade license in Dubai? • Commercial License – For companies dealing with general trading or a specialized trading activity. • Industrial License – For companies engaged in manufacturing, producing, fabricating or any other industrial activity. • Professional License – For service-oriented companies such as professionals, artisans, and craftsmen. • Tourism License – For companies involved in services related to hospitality or tourism. After analyzing the types of licenses and their needs, most businesses are certain on the license type they must choose. Nevertheless, opting for the wrong license can constrain your business activity and create limitation if you consider expansion of your business in the future. 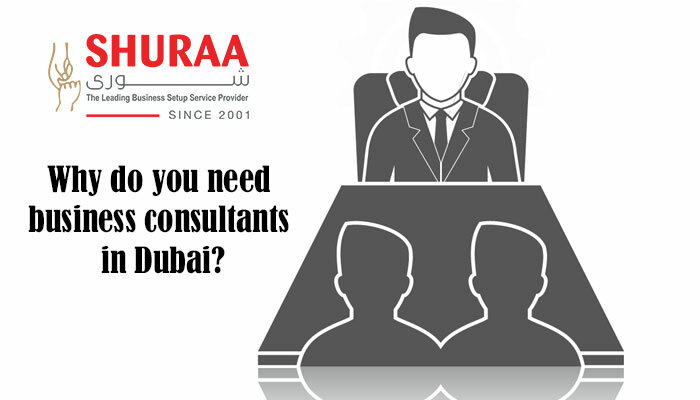 The best way to decide is to speak to an expert business setup consultant in Dubai. Contact Shuraa Business Setup to find an ultimate solution for your business licensing needs. Shuraa Business Setup through their licensing services can provide you with an overview of the licenses, permits, & registrations required for your business. We can also assist you to get the license for your company, deal with the licensing authorities and offer you associate documents. 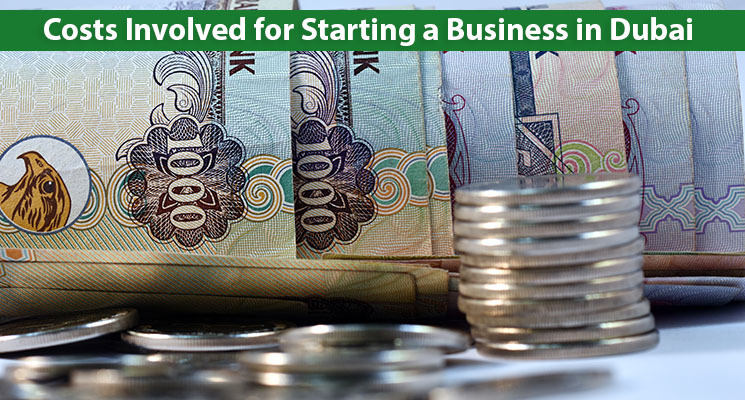 Previous How to start a UAE mainland business?